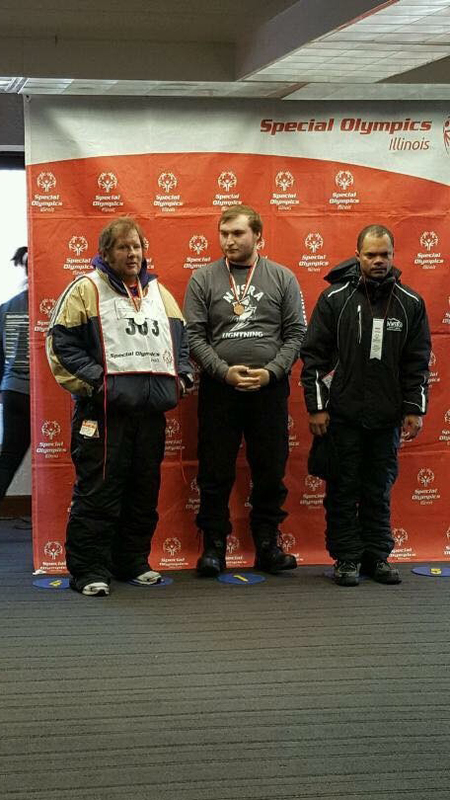 On February 6th, 7th, and 8th, Galena will once again welcome athletes from throughout the state for the Special Olympics Illinois Winter Games. It will also be one particular athlete’s chance to be golden… again. Just a few months before the first Special Olympics games at Soldier Field in Chicago, the world welcomed Mike Barry. 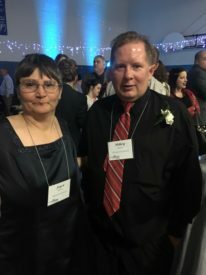 Now, almost fifty years later, Mike has accomplished more than many would ever dream to do in a lifetime. After all, how many of us can claim that we compete, and win, in a myriad of sports including Alpine Skiing, Track and Field, Softball, Golf, Volleyball, and Basketball. 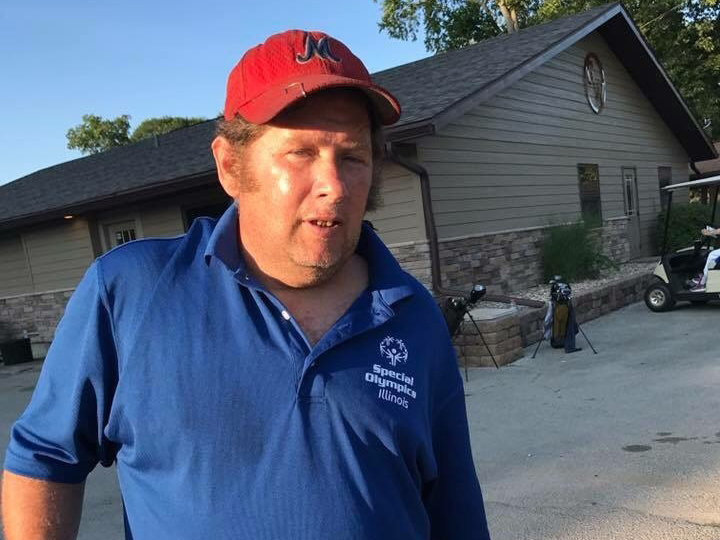 Mike has done so and in fact, he was been named a Special Olympics Illinois Athlete of the Year, and has participated in the national and international Special Olympics Games. The state, the nation, and the world are preparing to come together this July to celebrate the birth of Special Olympics fifty years ago. 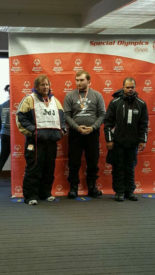 It was at those first games when many people had their first glimpse at the athleticism, drive, and compassion shown by their peers with intellectual disabilities. And as friends and family help Mike Barry celebrate his 50th birthday, they, too, will be celebrating a man whom has demonstrated his athletic abilities and drive, while encouraging and bringing joy to others. Happy Birthday, Special Olympics. Happy Birthday, Mike. Thank you both, for providing inspiration for so many, and for demonstrating that love for others is truly golden.